It’s so true. The inconvenience of changing banks can be painful, especially if you have your paycheck deposited by your employer or have your car or mortgage payment automatically deducted from your account. Banks count on that when they impose annoying (and profitable) fees and withhold portions of deposits for days. But these penny-ante insults pale next to the incessant drumbeat of scandal we’ve seen at Wells Fargo. At this point, one would have to imagine that there are as many Wells Fargo employees writing customer refund checks as there are stealing customers’ money in the first place. Today marks one year since Wells admitted to opening millions of new checking and credit card accounts, in many cases by illegally transferring funds from the existing accounts of unsuspecting customers. Apart from paying a huge settlement, Wells responded by defenestrating the CEO, John Stumpf, and appointing a replacement. The trouble is, the person they picked was previously the COO, Timothy Sloan. At the time, there were widespread concerns that an insider – the ultimate insider – was the right pick to shake up the institution and set it on a firm ethical course. Now we know that those concerns were valid. • On Sloan’s watch, the bank has admitted that it routinely charged mortgage applicants $125 for home appraisals that cost the bank $50. • The bank fessed up that it forced hundreds of thousands of auto-loan borrowers to pay for bank-purchased auto insurance policies despite having coverage of their own. • The bank acknowledged signing up customers for life insurance policies they did not know about or want. 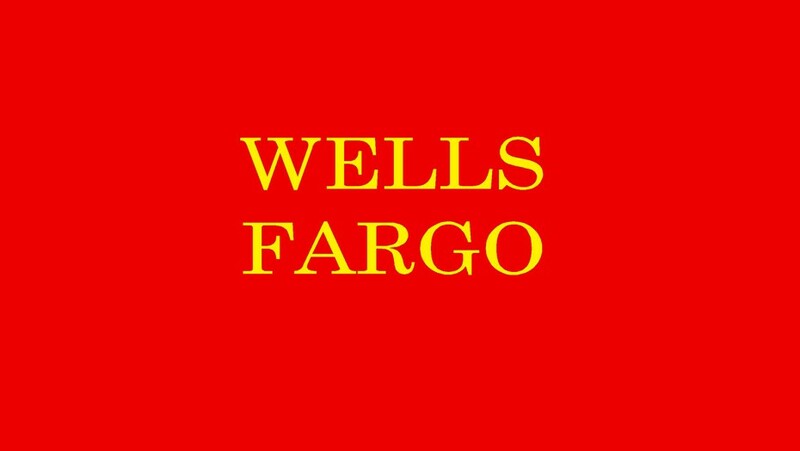 • Wells has been sued by a group of small businesses alleging overcharges for credit card processing and for charging wildly excessive cancellation fees if the business wanted to terminate its relationship with the bank. Note that these examples are from four different business lines, evidence that corruption pervades the whole of Wells Fargo. Sadly, a dyed-in-the-wool Wells guy isn’t likely to clean it up. Most banks do these sort of things and the customer is left holding the charges even though he or she has not opted for it and more so because its a auto turn on feature without any intimation. They even badger when you refuse the need for a service. I have been badgered by my bank to take a investment adviser and finally I gave in to them on the condition that I will only sign up if I find the adviser knowledgeable. Long story short, the guy quit the advisory business and the bank never ever calls me with investment ideas :).